Below you will find a compilation of information regarding Alaska landlord forms. This list is not exhaustive and you should do your own research and consult with an attorney as needed. This will give you a general idea of the laws in Alaska that landlords need to be aware of while renting residential property, citing the Alaska Uniform Residential Landlord & Tenant Act throughout. If you do not already have your own forms as a landlord, you can access sample forms from the links below. Alaska Landlord & Tenant Act: What it Means to You – Sample forms included at the end. 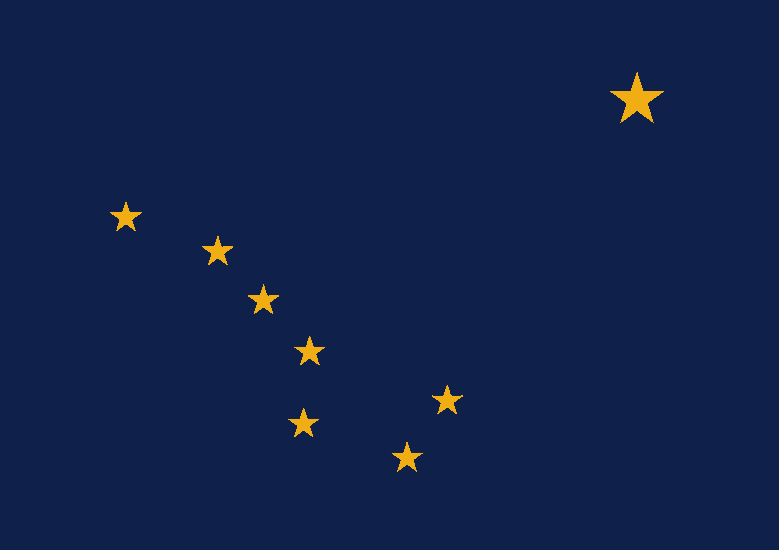 You can read the full Alaska landlord tenant laws in the link above. Sections have been highlighted below and section numbers cited from the act itself. Remember to review the act itself as updates and changes are made from time to time. The rental agreement can include conditions that both parties agree to as long as those conditions are not prohibited by law: rent, terms of agreement, and the obligations of both landlord and tenants. If an agreement is unsigned but payment is received or accepted, the agreement is in effect. If the landlord does not sign but accepts payment, the landlord accepts the terms of the agreement. If the tenant does not sign but makes payment and takes possession of the property, the tenant accepts the terms of the agreement. Neither party can agree to waive their rights under the law. Anything included in the rental agreement that is prohibited is unenforceable. A tenant cannot sublease the property without the landlord’s consent. If no written rejection is received from the landlord after 14 days, the landlord’s consent may be presumed and the tenant can move forward with the sublease or assignment. For more information, visit: Alaska Landlord Tenant Laws Alaska Tenant Screening Background Checks The American Apartment Owners Association provides landlord forms nationwide. Looking for a state other than Alaska? Visit our State Specific Landlord Forms page to learn more.